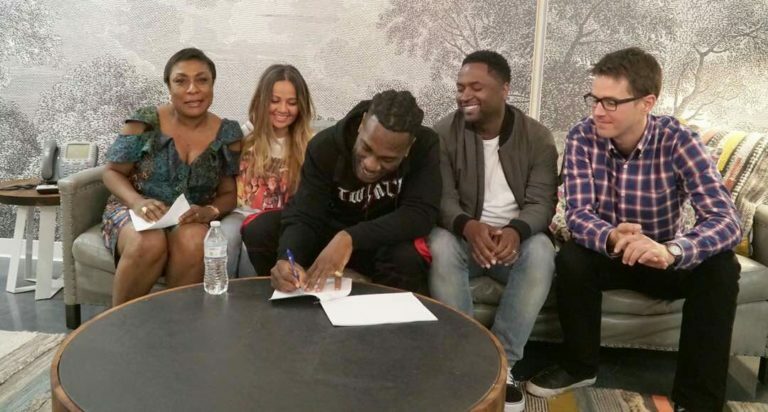 Burna Boy has signed a Publishing deal with Universal Music USA. This deal comes at a crucial point in his career, with his last studio album “Outside” still getting great reviews and a recent spike in sales due to the fan favourite single “YE“. 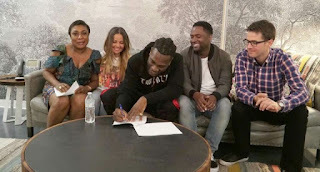 The artist signed a music publishing deal, which will give him the privilege to manage his songs and ensure he receives all the royalties from the back end as he is entitled to. 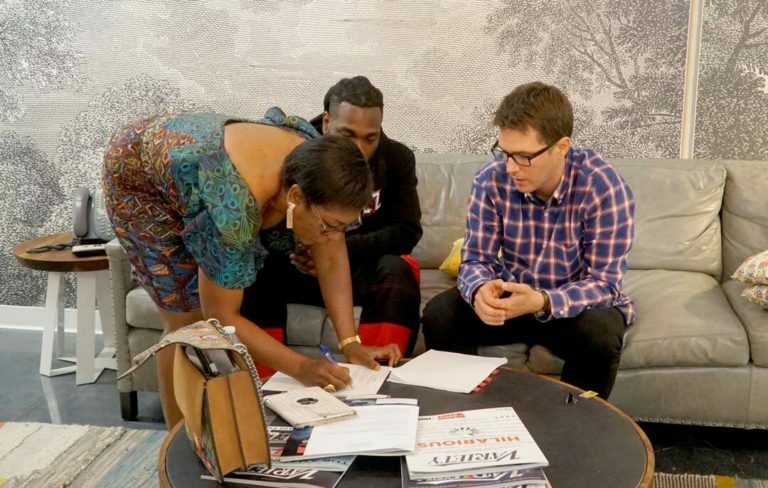 This deal will also seek and issue licenses for Burna’s work. 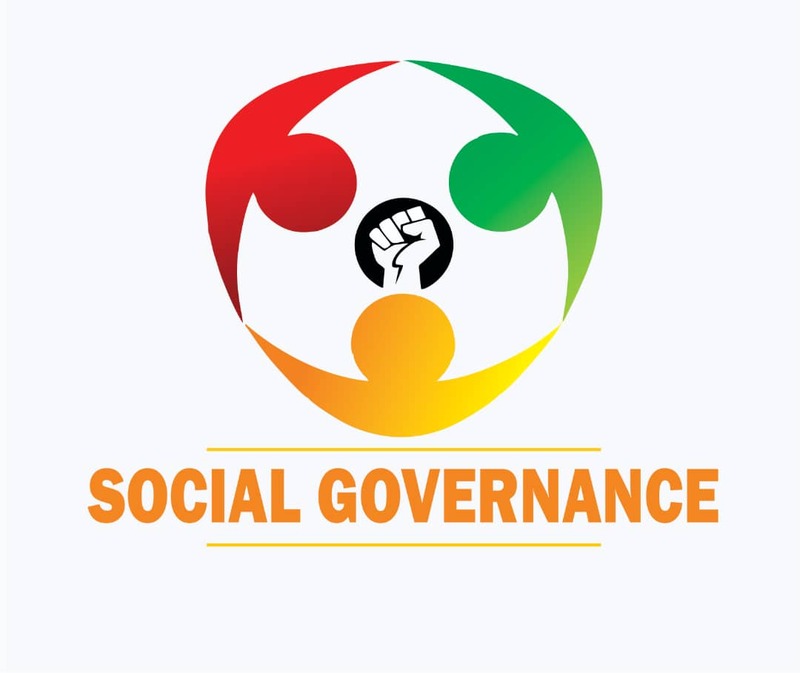 This is, of course, in addition to administrative duties, tracking, exploitation of copyrights, and collection of monies generated from the exploitation of those copyrights. This is truly a great career boost not just forBurna Boy, or for his fans who will now be able to properly support the artist’s music, but also for the entertainment industry.